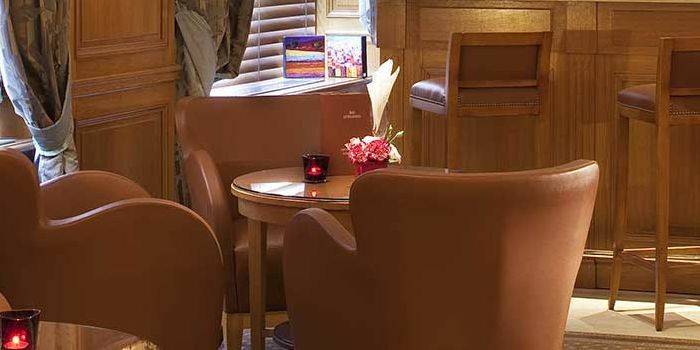 The lounge welcomes you in a quiet and intimate ambiance for a reading or relaxing break at any time of the day. 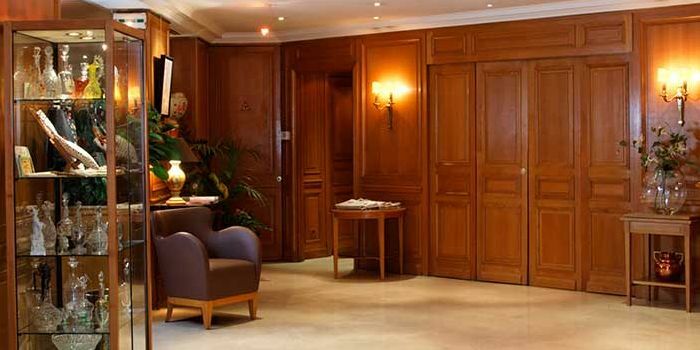 All the reception team will be happy to help you for booking tours of Paris, theatre tickets or train reservations and directions. At any time we will be happy to give you restaurant suggestions that are always appreciated by our guests! 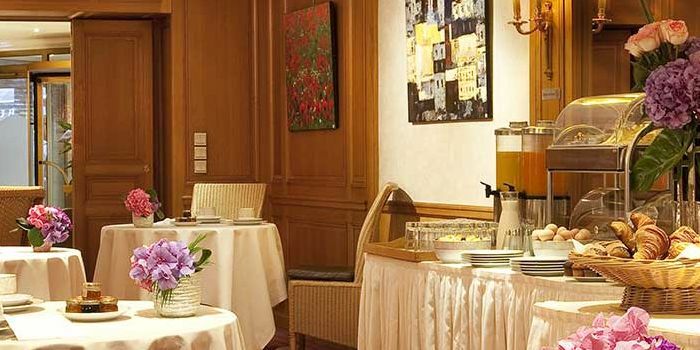 Available from 6:30 am to 11:00 pm, seven days a week, our bar and room service offer a pleasant and varied menu according to the time and the desires.